Uncompromising safari clothing range for boys and girls which offers high levels of sun and insect protection for your kids while in Africa. Dress them for exciting days on your family safari in clothing made from technical fabrics and kit them out with accessories for the young explorer. Pack children's garments and accessories for your safari which protect them from the cold and which keep them cosy and warm. 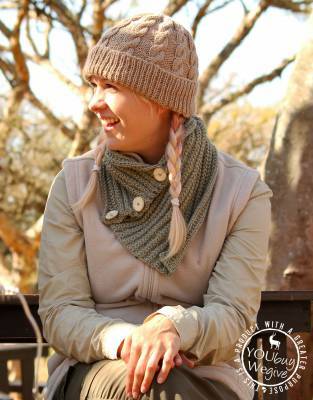 Safari scarves, safari beanies, and safari gloves for children should be considered a packing essential over the African winter - and may also be required for some mornings on summer safaris too. 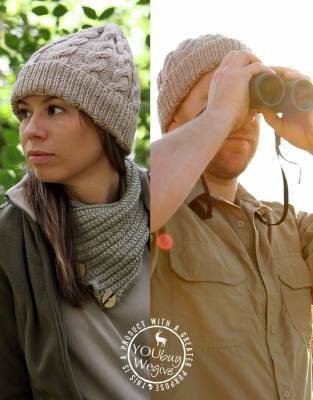 At the very least we recommend packing a safari beanie for your kids on any safari as a safari beanie is so small and light to carry in their luggage, yet have a big effect on how warm you are able to keep your children should it get cold. 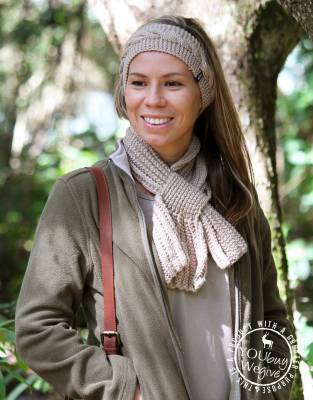 Keep their safari beanie in your or their small bag which you take on game drives. Further to the point above, for the African summer pack a safari beanie for your kids just in case in case the mercury drops. For the most part their wide-brimmed safari hat should keep them warm enough, but why take the risk? Please do take note too of the altitude of the area in which you are going on safari. The Ngorongoro Crater in Tanzania, as an example, is over 2000 metres above sea level and most camps are on the rim of the crater and so may have cold temperatures (morning and evenings in particular) and precipitation throughout the year and we would recommend taking warmer safari accessories just in case. 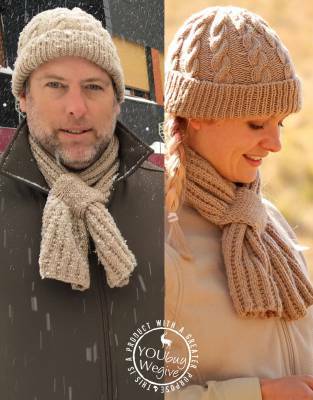 1 x safari scarf; 1 x safari beanie; 1 x kid's safari gloves - although your kids should be able to keep warm by tucking their hands into their children's safari jacket or fleece.